Project Healthy Schools (PHS) has been encouraging healthy habits in youth through education, environmental change and measurement since 2004 and has grown into a multifaceted program. 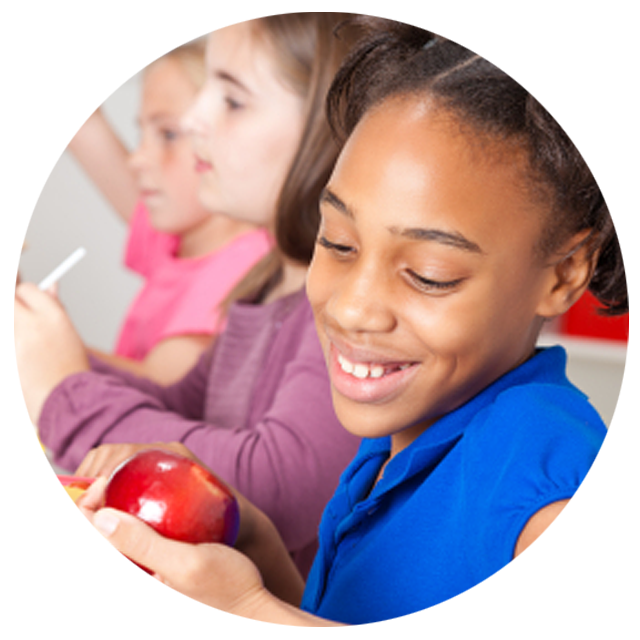 Studies have clearly shown that students who eat healthier and get more physical activity perform better in the classroom. Additionally, they are establishing behaviors now that may last their lifetime. 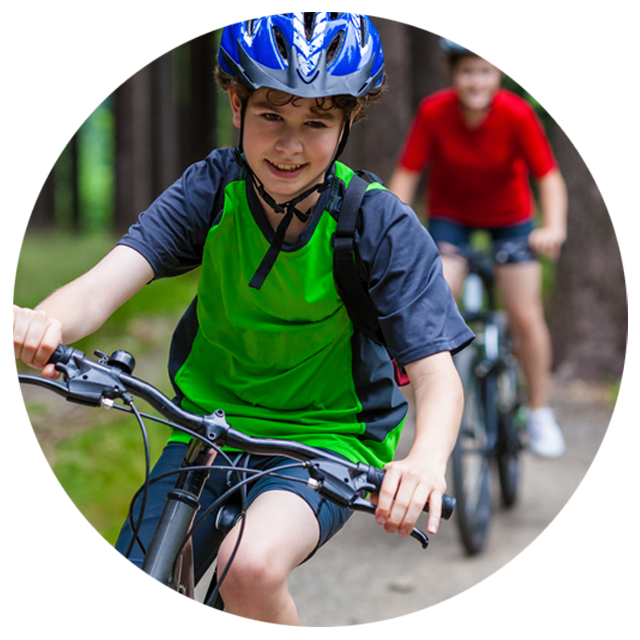 PHS has five easy to remember goals that promote healthier food choices and increased physical activity, the basics of a healthy lifestyle. PHS offers two programs, including the original middle-school-based program and a newer high-school program called the Science of Wellness. This website, The PHS Portal, is for use by wellness champions, wellness team members, teachers and other members of the community of schools that have implemented Project Healthy Schools and/or The Science of Wellness. Please login to the PHS Portal to access lesson materials and other resources to support the program(s) in your school and to connect with others who have implemented PHS in their schools. This website and the Science of Wellness program were made possible by a generous gift from the Wetsman Foundation. © Copyright 1995-2019 Regents of the University of Michigan.